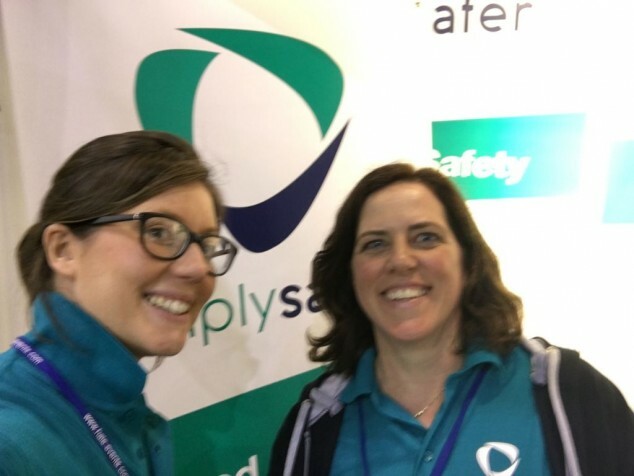 Yesterday I spent the day at the Bournemouth Hotel and Catering Show with the lovely Ruth Baker to help promote her new business Simply Safer. Simply Safer exists in order to support small businesses like us through the mine field of food hygiene laws and regulations. Ruth is an ex Environmental Health Officer and with her help we have been able to streamline our systems to make sure we are compliant without having to fill out reams of paper work every day. She trains all our staff up to standard in both food hygiene and health & safety, and is on hand whenever we need advice. The day was a huge success (if a little tiring on the old feet!) and we got lots of enquiries from similar businesses who could really benefit from having an expert like Ruth on their team take the stress out of things.